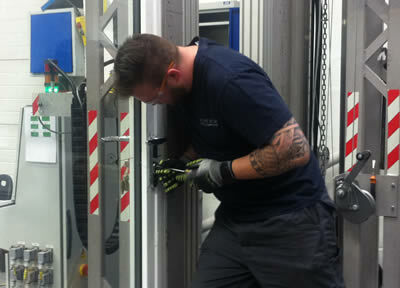 We sent our Emperor Concealed Hinge Low Threshold Bi-folding Doors to Wintech Engineering Limited to be tested. It was tested to PAS24 for security and it passed with flying colours. 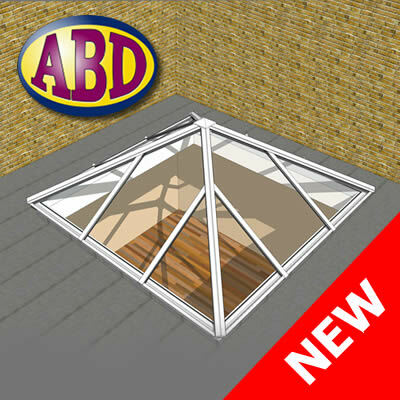 You can now get a price for a roof online using the roof estimator at www.aluminiumbydesign.co.uk. Simple to use, you can have a price in under a minute. Just pick a roof style, enter your external measurements, pick options (e.g. roof vents) and your choice of colours. The Homebuilding & Renovating show was very busy for us. We took along our Emperor concealed hinge low threshold weather rated bi-folding doors which went down very well with all who who came to see us. We're already gearing up for the next show in London, at the Excel in September. WeTransfer is a free service to send big or small files from A to B. If you need to send us large files (plans etc.) then our new WeTransfer service is just the ticket. Simple and intuative to use, it couldn't be easier to send us your files. Based on our popular Penthouse Plus S, the Lift and Slide uses a unique mechanism whilst offering maximum glass area. This results in increased natural light and unobstructured views. In early May we exhibited at the Grand Designs Live Show at the Excel in London. Based on the Channel 4 TV series, and presented by design guru Kevin Mc Cloud, the event was packed with over 500 exhibitors, across seven different sections where you could take away ideas and inspiration for your own GRAND design. Between 14th and 17th April 2016 we will exhibited at the Homebuilding & Renovating Show at The NEC, Birmingham. Thank you to all who saw us. From Tuesday 12th - Thursday 14th April we exhibited at The FIT Show 2016, at the International Centre, Telford. 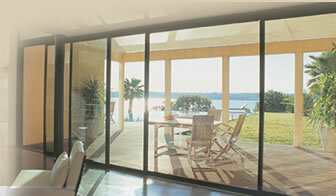 We exibited our Emperor Concealed Hinge Bi-folding Doors, Smarts 47, Royale Putty Line, Royale Stepped and Secondary Windows. We are aware that not everyone is able to come and visit us in Essex, we will therefore be attending a number of shows & exhibitions this year, and after the success of the shows we went to in 2015 we are hoping for a successful 2016.